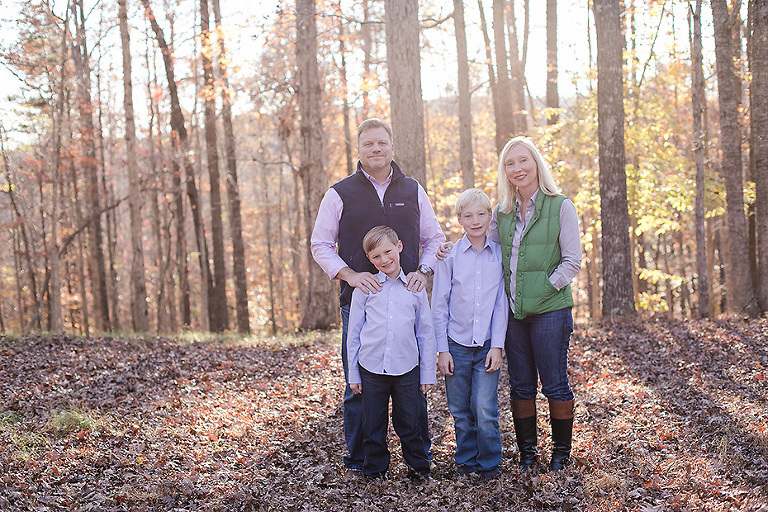 We had a great afternoon for a quick Mini Session! These boys loved the cats, dogs, and goats on our farm…it was good for them to get out and explore! 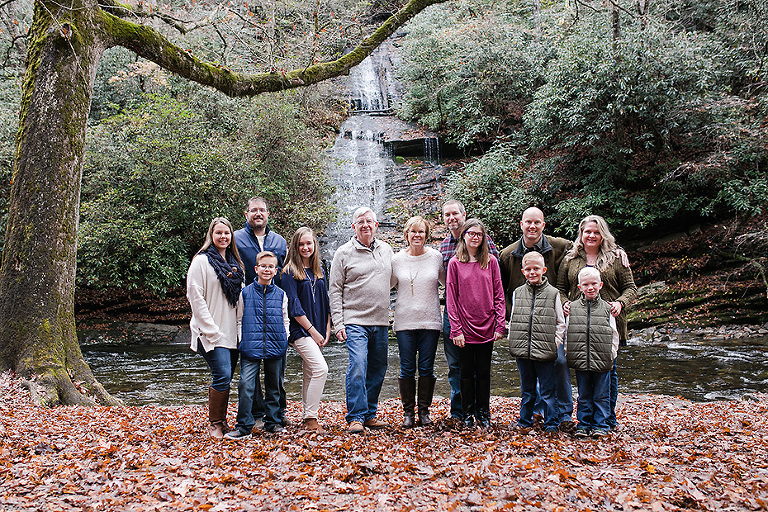 Loved seeing this family again this year for their Extended Family Session while vacationing in Bryson City! Catching up on all my favorites from this Fall!! 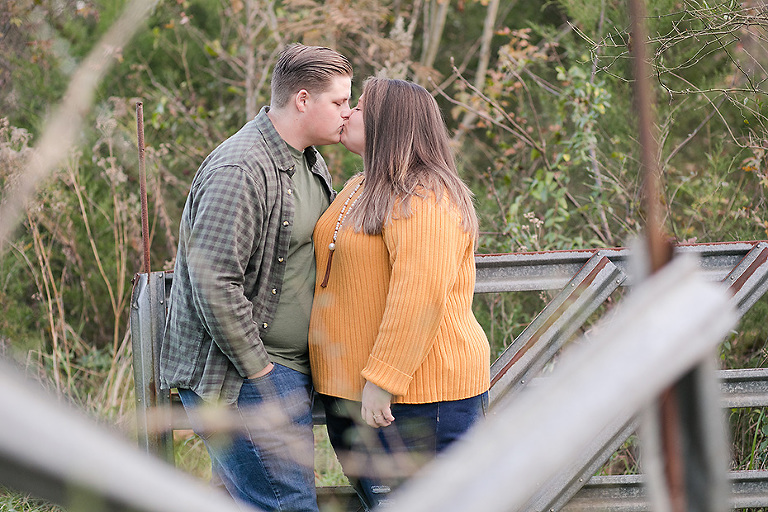 Loved this Engagement Session with Savannah & Jacob! These three beautiful ladies came for a short Mini this weekend and I am so glad that we had a few trees left with beautiful Fall leaves for them! These little girls have grown up so much!!! Enjoy!! Spent some time with this sweet family this weekend! I can not believe how big everyone is now…I definitely feel time ticking by quickly when I look back on sessions from years past! It is so amazing that I get to spend time documenting families!